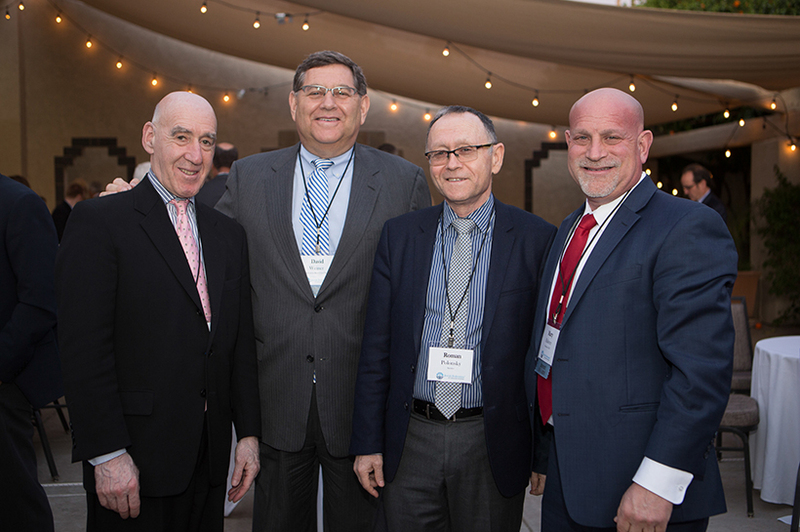 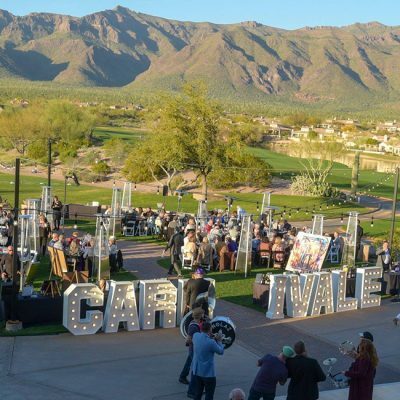 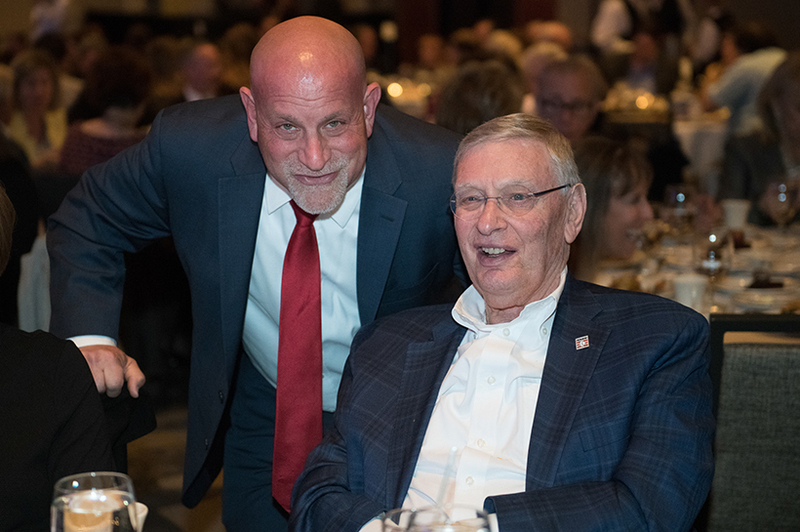 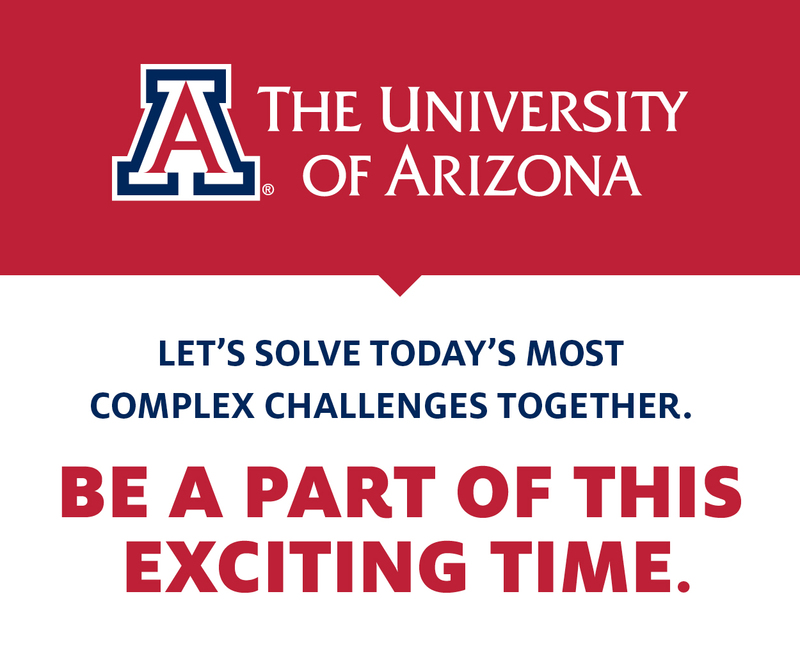 More than 500 guests attended the Jewish Federation of Phoenix’s MEGA 2019 at the Hilton Scottsdale Resort on March 7. 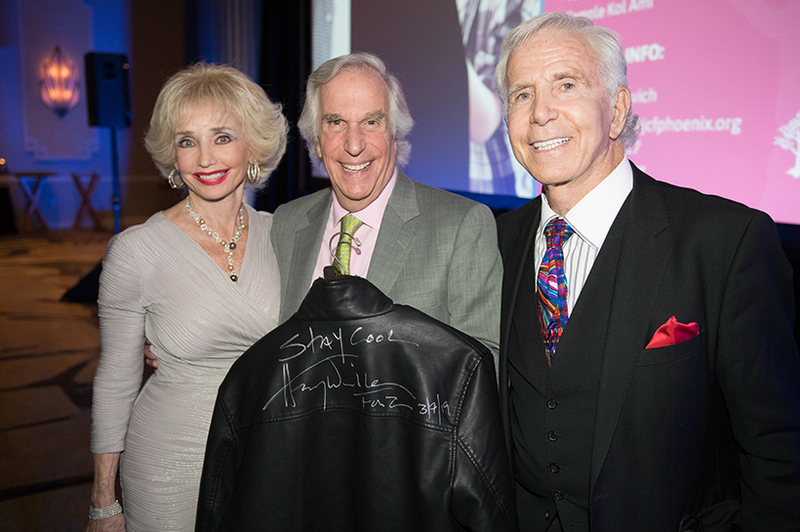 Emmy Award-winning actor, director, producer and best-selling author Henry Winkler shared his parents’ escape from Berlin in 1939, the loss of his uncle to the Holocaust and how his struggles growing up with learning disabilities led him to Hollywood and a can-do attitude toward life. 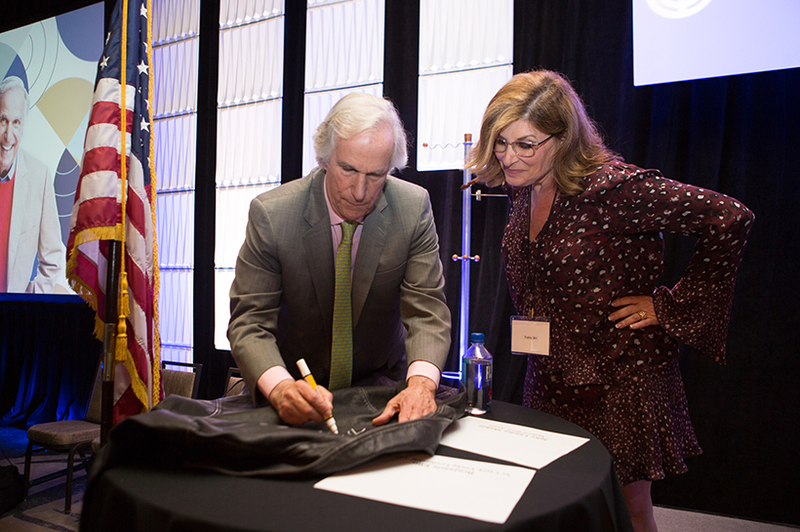 The highlight of the evening was spirited bidding for a leather jacket signed by Winkler, who jumped up to help auction the item and then added a second jacket and lunch with him in L.A. His efforts brought in $40,000 for the work of the Federation. 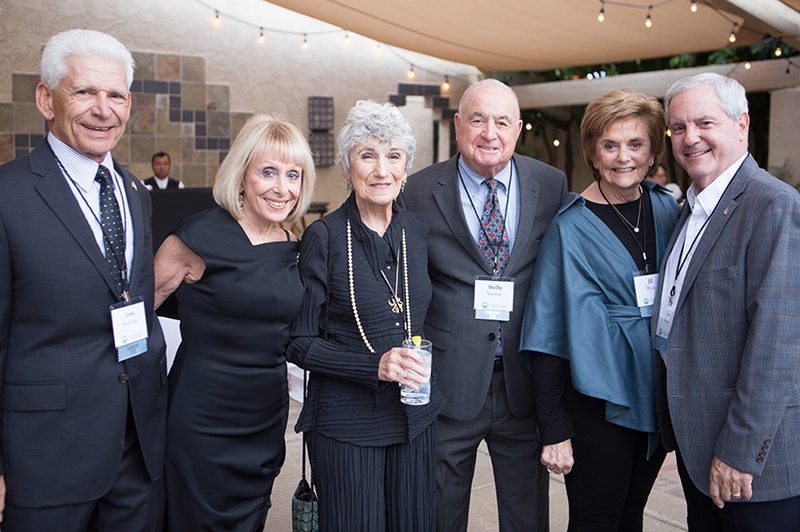 During the evening, the Federation presented the Medal of Honor, its highest award, to Julee Landau Shahon for her decade-long commitment to the Federation and the community. 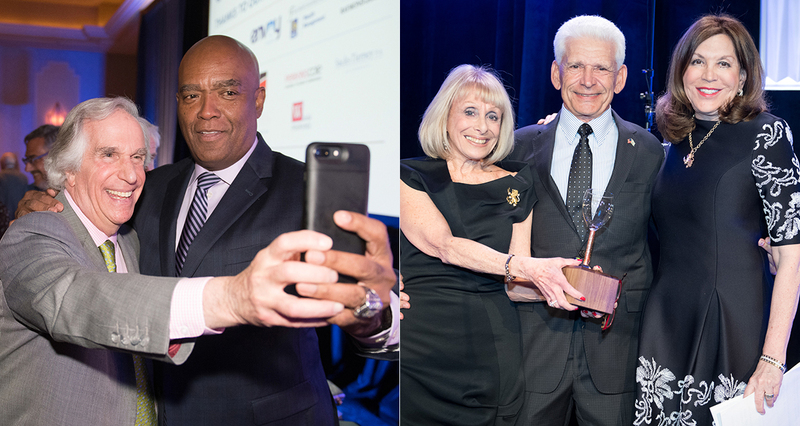 In addition, the Federation presented Morrie Aaron with the Harold & Jean Grossman Award, Benjamin Ellis with the Sy Clark Young Leadership Award, Danielle Breslow Gross with the Lee Amada Young Leadership Award and Gesher Disability Resources’ Special Needs Community Model Seder with the Belle Latchman Community Service Award. 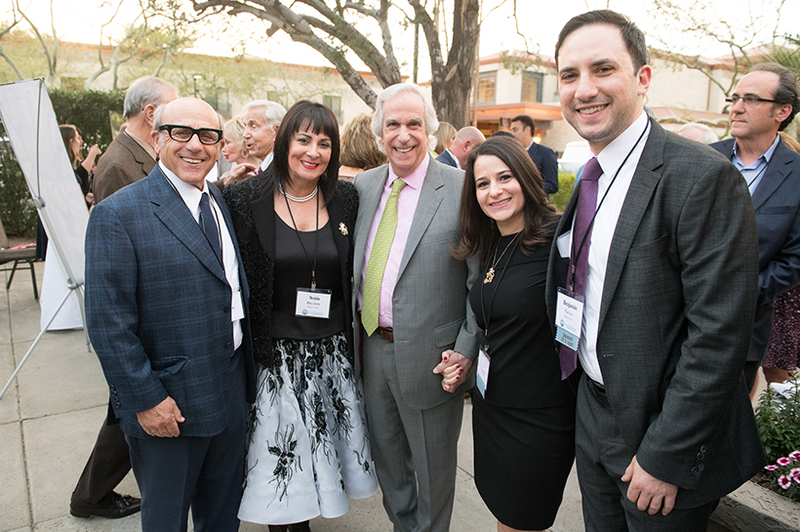 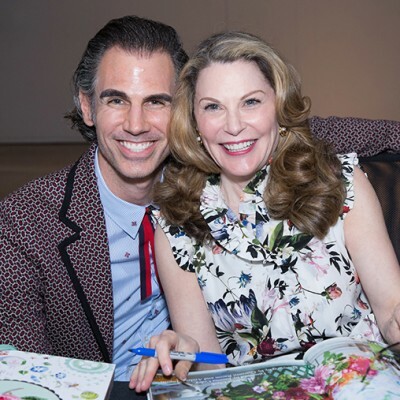 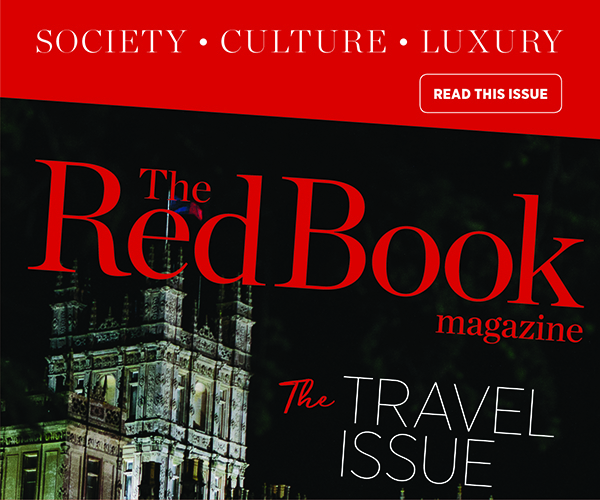 Danielle Breslow Gross and Benjamin Gross and Sonia and John Breslow co-chaired the evening.